Yes, please! 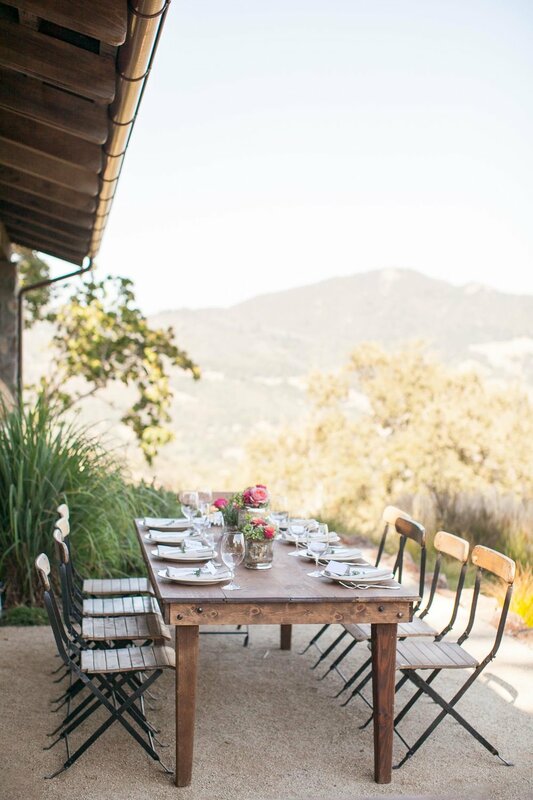 Whether you hope to share your vows on a secluded desert ridge, Santorini at sundown, a Brooklyn loft, or your grandpa's goat farm, we want to be there to experience it. We're based in San Francisco and don't charge for travel within 75 miles of the city. Let us know what you have in mind! How quickly will we receive our images? We’ll send over a sneak peak of our favorite 10-20 images within the week. Your complete personal gallery will be delivered online within six weeks. Tell me about this personal gallery. Your images will be delivered via a link to your personal web gallery which will be online for one year. You (and your friends and family) can "favorite" images for your album, download files, order prints and books, and share online. What is a Gallery Credit? Your gallery credit can be applied to any products available for purchase from your online gallery store. This includes: fine art prints, framed prints, cards, books, and high resolution digital downloads. Web Resolution, High-Res Download, Digital Files, Digital Negatives... what's the difference? A web resolution image file is sized for viewing online and sharing via email, but does not have enough data to create a quality print. This file is typically 72 pixels per inch (ppi) and under 3000 pixels per side. High resolution digital files are much larger (300 ppi) and will have the correct color information and pixel information for a high quality print. All of your delivered images are carefully edited for correct color and exposure. Additional retouching can be arranged for an additional fee. Very few images on our website are retouched, so it's not something we expect you'll need. From a 90 minute portrait session, you will receive approximately 100 edited images. An 8 hour wedding, will usually yield 800 images. Every session and wedding is different, so this isn't a guarantee, just an average. Absolutely! Share away, but please be sure to credit @buenalane_photography! 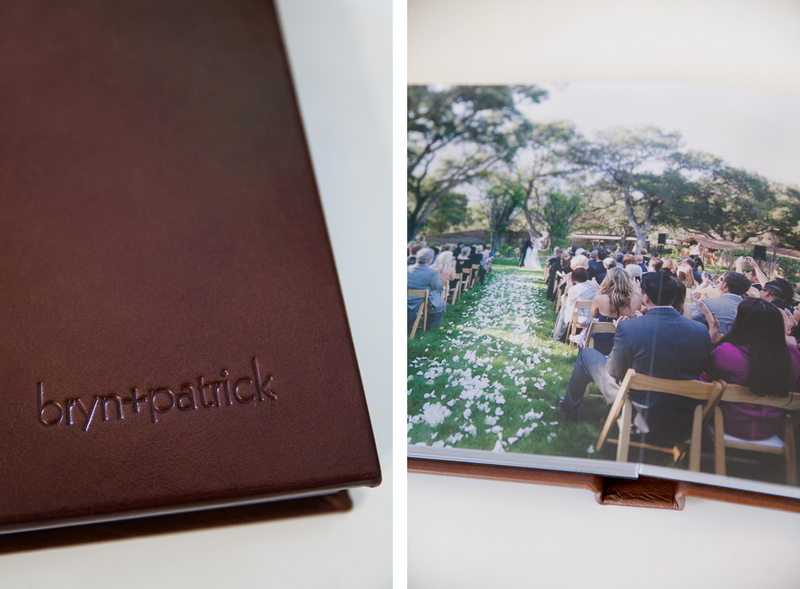 We offer beautiful heirloom albums with lay-flat pages that are hand-bound with premium leather. Covers are embossed with your names and date and delivered in a sturdy clamshell storage box. I'd like a book and some framed prints, but don't think a leather album is right for me. That's fine! Photo books with photo wrap or linen covers are available to order directly from your web gallery. Your friends and family can even order their own! Engagement sessions are approximately 90 minutes at a location of your choosing. It's typically enough time for a second location and outfit. It's a great way to get comfortable in front of the camera and work though any awkward feelings before the big day. Sounds great, how do we book? Once you’ve selected a collection that works for you, we require the signed client agreement and retainer to reserve your date. Put us in touch with your planner, if you have one, as well as your point of contact at your venue. Closer to the date of your event, we’ll send over a questionnaire and shot list so we can get more information about your priorities and schedule for the day. What can we expect on our wedding day? We will be in contact before your wedding date to confirm your important details and schedule. We always arrive a few hours before the event to scout, get detail shots of the venue and your accessories, as well as some pre-ceremony portraits. We’ll handle family and bridal party portraits according to the schedule you set out ahead of time. We work quickly and efficiently so you and your family can get to celebrating!